A fascinating story interpreted by a cast of important actors, expertly directed by Sergio Rubini. 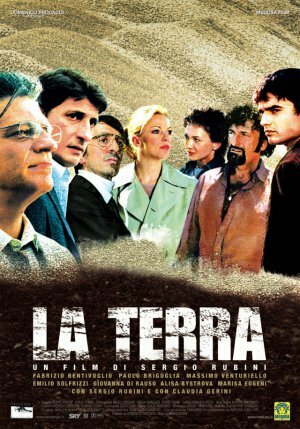 Luigi, a philosophy professor, returns to Apulia with brothers Michele and Mario to try and convince stepbrother Aldo to sell the family farm, by now in a semi-abandoned state. He becomes involved in a shady world full of old bitterness and age-old wounds that will bring out feelings that were considered soothed and forgotten.